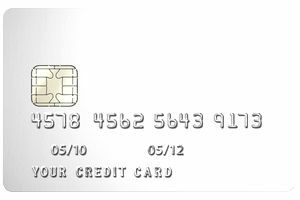 Credit card numbers fall under identification card standards from the International Organization for Standardization (ISO). As a result, a straightforward formula dictates the format. The last digit is a “checksum,” which helps to ensure that a credit card number is valid. To apply the checksum, payment processors use a process known as the Luhn Algorithm. That series of steps provides a quick and easy way to determine that the numbers you provide for payment follow an acceptable pattern. Ultimately, the algorithm looks for an output that is divisible by 10, indicating that the card number is potentially valid. Why might card numbers grow longer? The ISO recognized that card numbers may run out unless issuers use more characters. As a result, IINs will switch to a minimum of eight digits, and your individual account number will be a minimum of 10 digits.